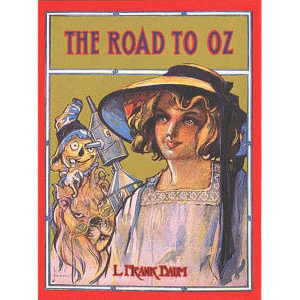 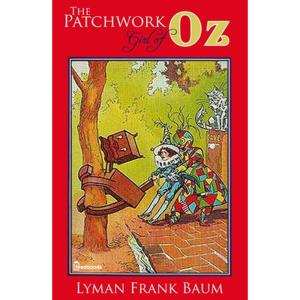 The Scarecrow of Oz is the ninth book set in the Land of Oz written by L. Frank Baum. 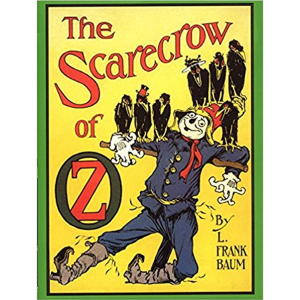 Published on July 16, 1915, it was Baum's personal favorite of the Oz books and tells of Cap'n Bill and Trot journeying to Oz and, with the help of the Scarecrow, overthrowing the cruel King Krewl of Jinxland. 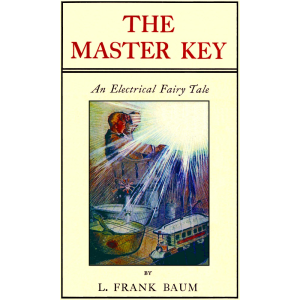 Cap'n Bill and Trot (Mayre Griffiths) had previously appeared in two other novels by Baum, The Sea Fairies and Sky Island.